Higher levels of automated driving will give vehicle occupants greater freedom to move and open up new activity options in the interior. However, this requires that occupant protection systems also cover these different use scenarios. 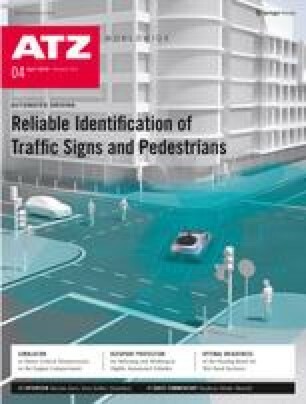 The purpose of this article is to illustrate the essential necessary actions that ZF has identified in order to develop adaptive system solutions for safely relaxing and working in the driver's seat. Automated Driving (AD), the electrification of the driveline and connectivity between vehicle and mobile devices are considered the main drivers of change in the automotive industry. In view of these three trends, vehicle architectures are also beginning to increasingly vary - depending on the concrete mobility concepts or application scenarios the particular automobiles are meant to serve.